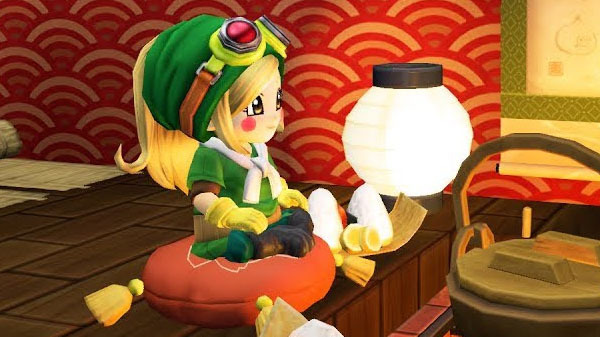 Dragon Quest Builders 2 hasn’t even released in the West yet, but Japanese owners will be able to pick up a DLC pack for it later this month. Entitled the ‘Japanese Style Pack’ it will sell for 700 Yen and add 20 Japanese Style materials, such as lanterns, hanging scrolls and onigiri. Square Enix will host a livestream event to talk more about Dragon Quest Builders 2 and the add on this February 13th at 12 pm GMT. Dragon Quest Builders is out now in Japan on PS4 and Switch, with an NA and EU release expected sometime this year.